Breast Pump Rentals VS. Buying a Breast Pump: Which is Best for You? Looking at buying a breastfeeding pump? 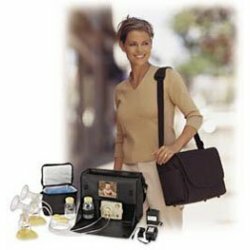 Considering breast pump rentals? Here are some tips to determine whether buying or renting is the best option for you. Many moms who breastfeed will find that they need a breast pump at some point. Whether you decide to rent or buy one should depend on what you need one for. Try to do a little research before the baby gets here if possible so you know ahead of time what you want to do. A little preparation can save you a lot of anxiety later. Ask yourself the following questions: how long do you think you will need to one? Why do you need to express milk? Where will you be when you express milk? What kind of budget do you have? 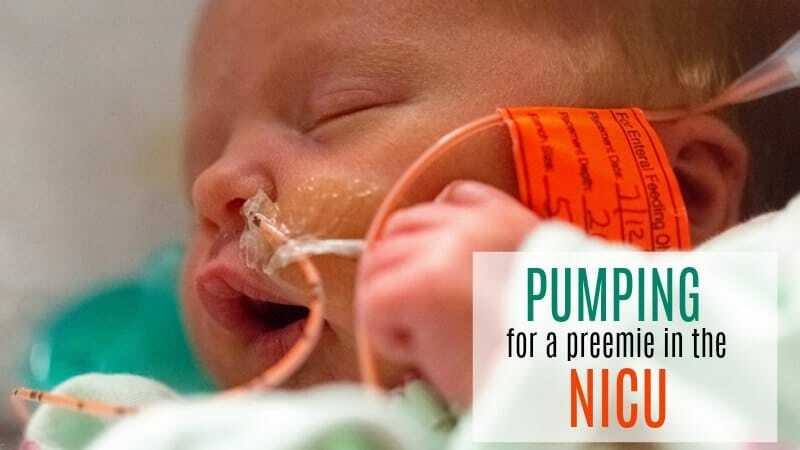 Renting a breast pump will be useful if you are pumping for a premature baby. This type of pump has a strong, durable motor and a stronger suction that can help increase your milk supply. 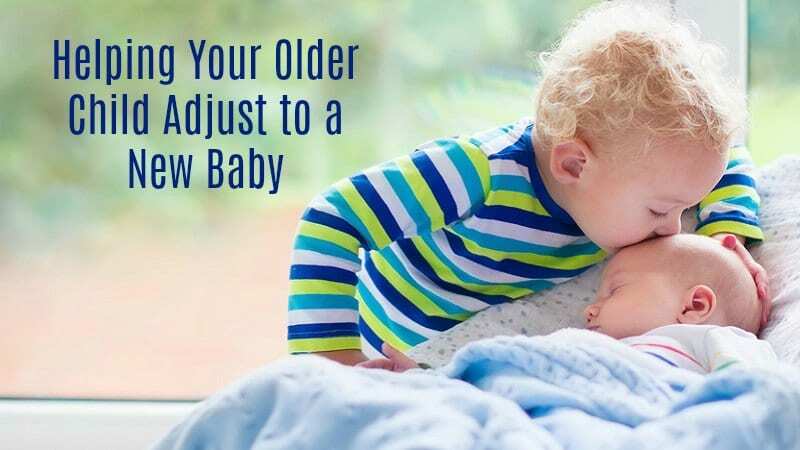 If you are nursing twins, you may find renting a pump will be useful to build up your milk quickly. The powerful pumps that are available for renting mimic the sucking pattern of a baby, which makes them very effective at extracting the milk. Renting can be more affordable if you only need to pump for a few months. It can also be a good alternative if you can’t afford to lay out the price of buying your own pump at one time. Rentals run from $40 to $60 per month, depending on the model of breast pump rentals that you choose. This MAY be covered by insurance! There may be a one time fee for the attachment kit, though you may be able to get one from your hospital or doctor if you ask. If you rent for a certain number of months in advance, you may be able to get a break on the rental price. 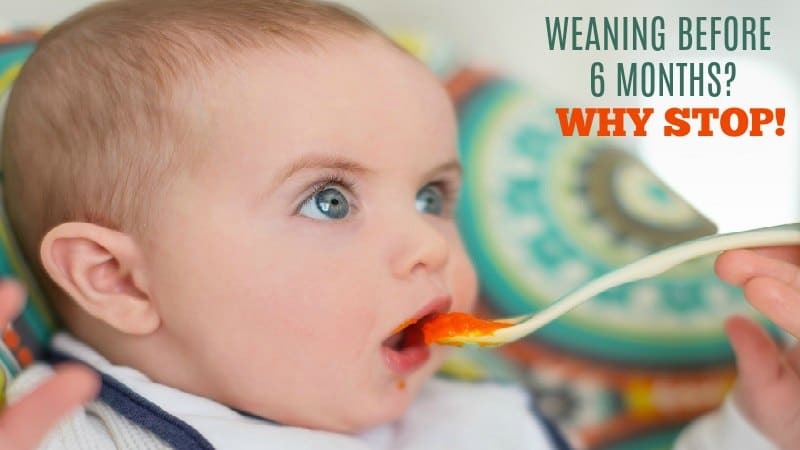 Even if you don’t plan on pumping milk for the freezer, it can be useful to rent a pump to have on hand for the first month to help deal with engorgement if it happens. 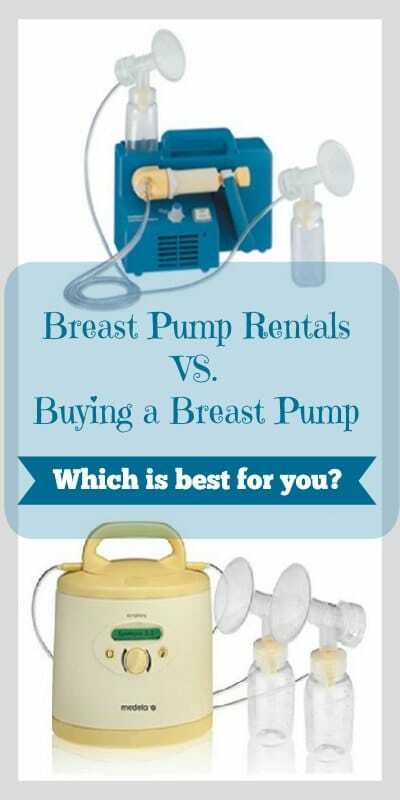 Breast pumps rentals can be returned to the rental agency for servicing if a need comes up, which is more convenient than trying to find out what is wrong yourself. The down side of breast pump rentals is their size. They are usually heavy and a bit unwieldy, which can make it inconvenient to transport them from place to place. On the other hand, if you are going back to work, either part or full time, you may find it more convenient to purchase your own. They also be covered by insurance so it is good to ask! If you only need to use a breast pump occasionally, you may be able to get by with an inexpensive one. Manual pumps are small, easy to learn how to operate, and work just fine if you only need to use them once in awhile. Battery operated options work fine for occasional use. They are more powerful than manual versions, but they are not really strong enough to increase or maintain a milk supply if you pump frequently. You may also find that you run through batteries very quickly. Good electric pumps are a good choice if you are going back to work or pumping exclusively. Most electric ones will be able to express milk from both sides at once and mimic the sucking pattern of a baby. You may be able to find some with AC adaptors to use in the car, built-in milk coolers, cases for traveling and kits so you can keep your hands free. High-quality electric options are more expensive. For a good one, you should expect to pay between $200 and $300. 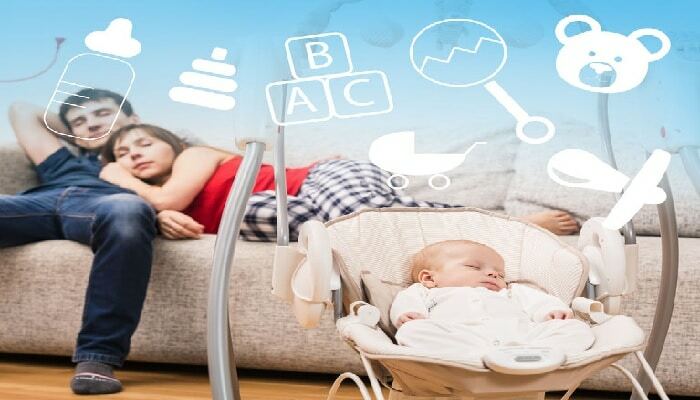 Check out the various brands and breast pump reviews to make sure you get a good breast pump before you buy one. Cheap electric breast pumps will be inefficient and may cause soreness. If you are still unsure, talk with a lactation consultant for suggestions on purchases or breast pump rentals. Click here to see what breast pumps to avoid. Click here for helpful hints on choosing the best pumps for you.